Minions Hardback Fun Book | Minion Shop. 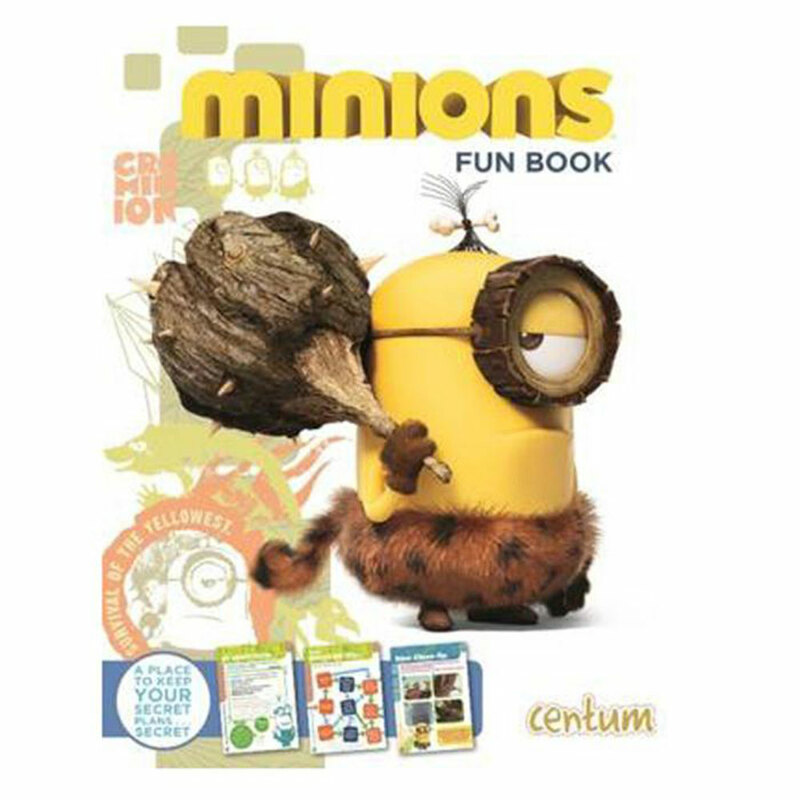 Now there's finally a place to keep your Minion Memoirs… Inside this awesomely fun Book! Full of facts, profiles, stickers and quizzes. There's even space for you to fill-in and doodle on some of the pages too, so you can keep track of your plans for finding the tribe a new master!